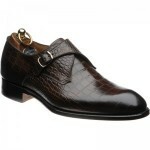 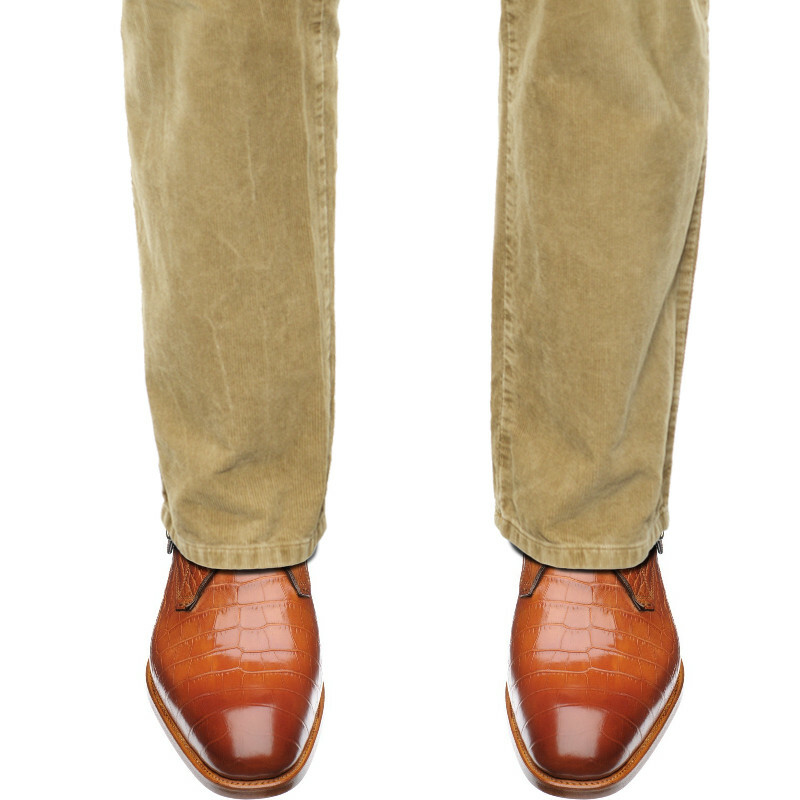 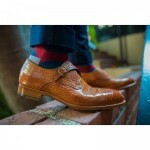 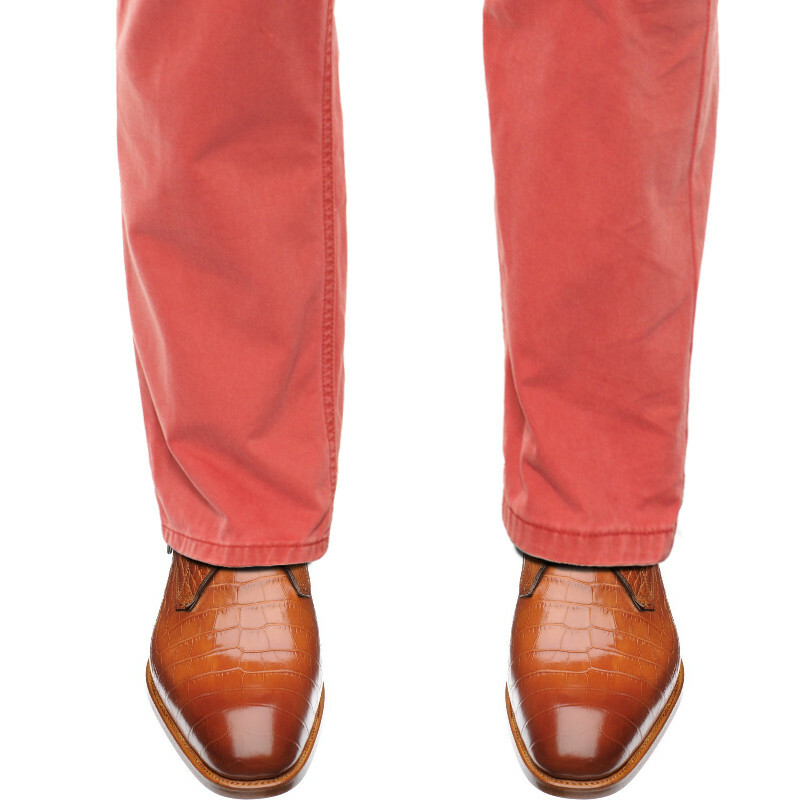 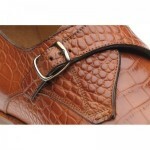 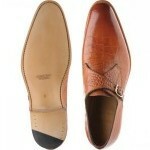 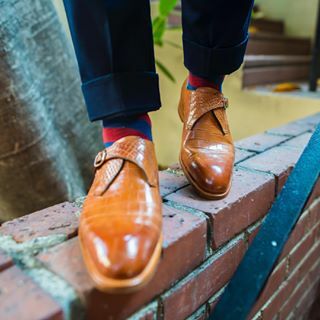 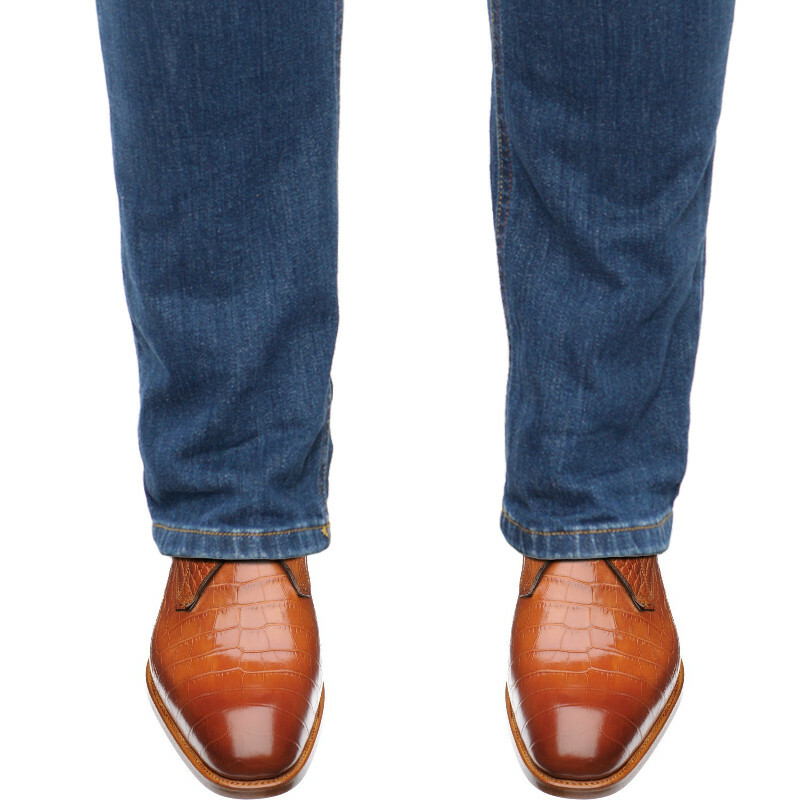 Herring Salobrena is a sleek, single buckle monk shoe design, made with a stunning croc effect leather. 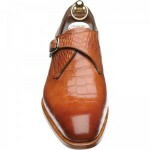 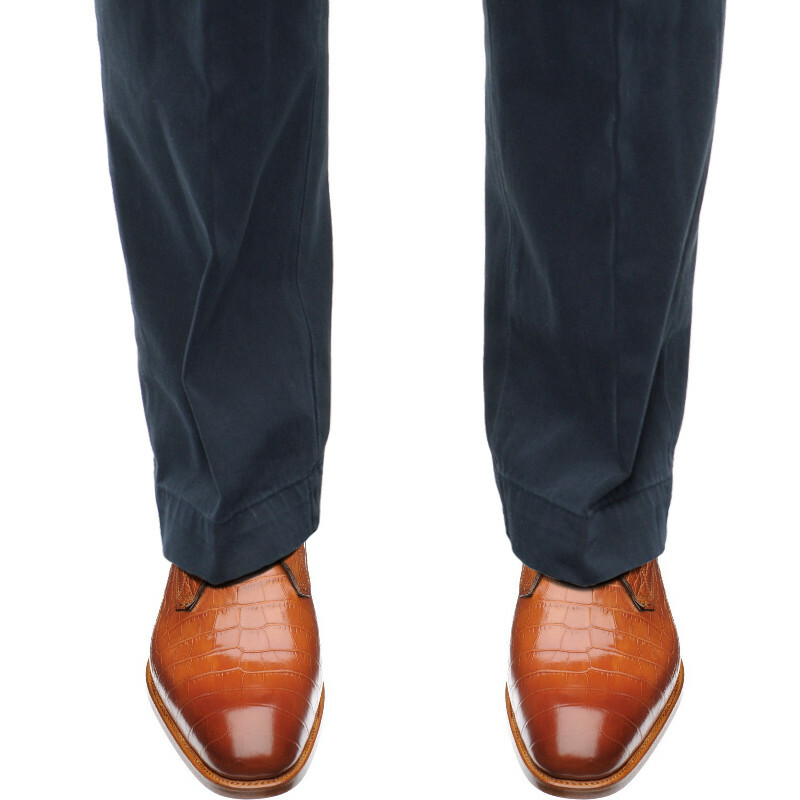 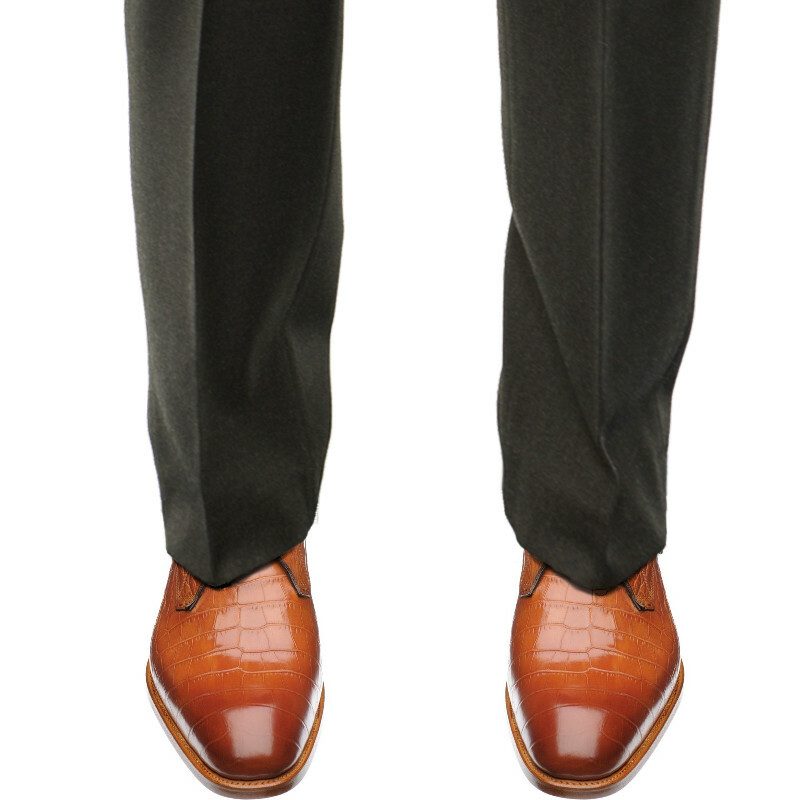 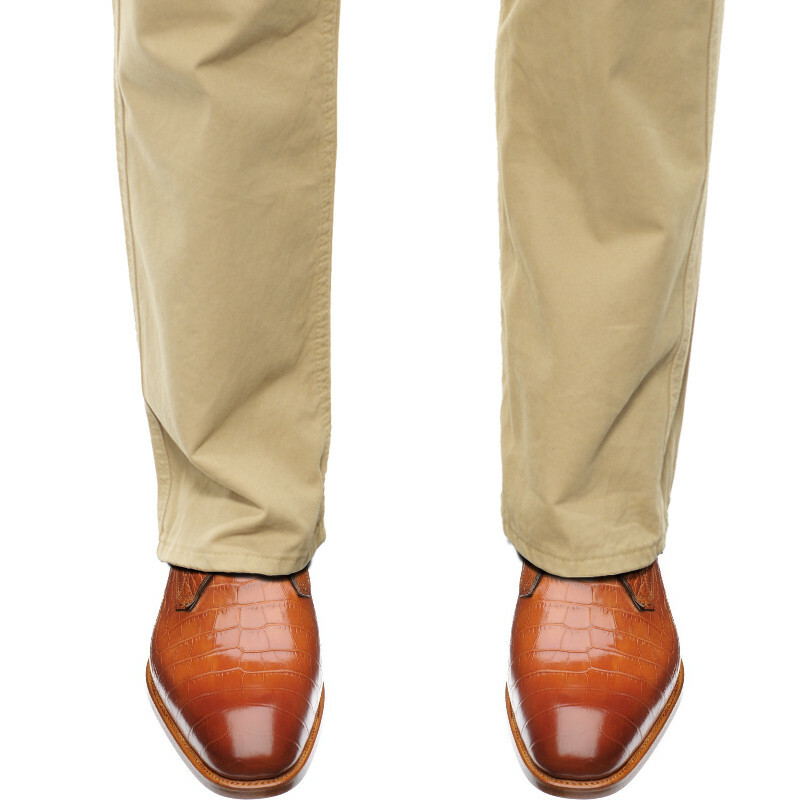 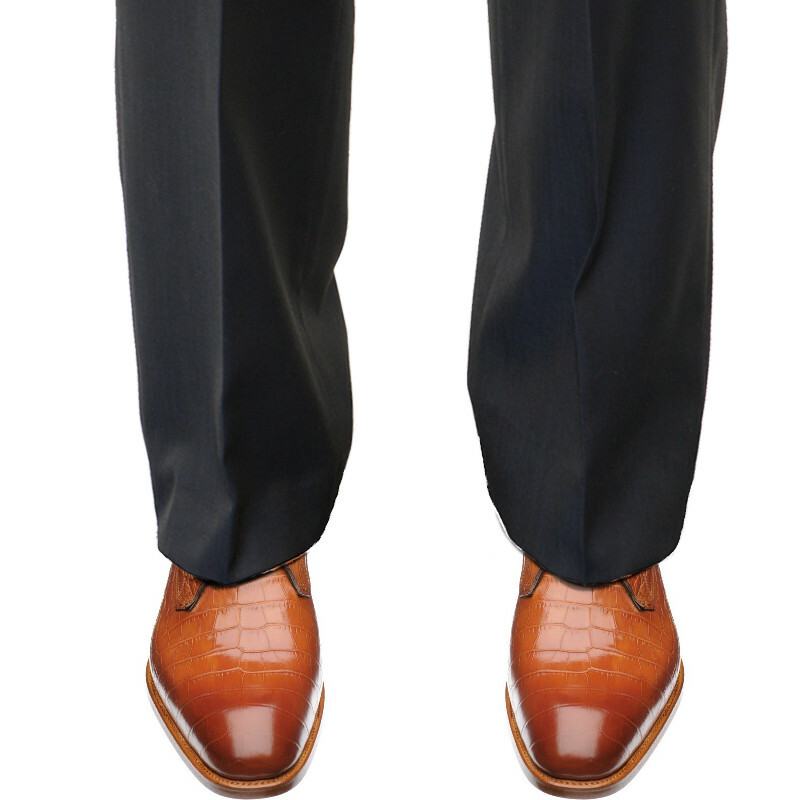 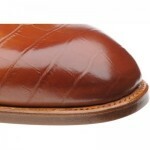 The sole is Goodyear welted and the design is a gorgeous statement of continental flair. This is an elegant longer-last that has a chiseled sleek profile. 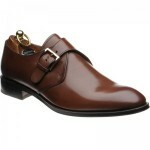 Being sleek it is also a definate F fit so it will not suit a wider foot.